Tastes like strawberries! Perfect caffeine free herbal tea. This was a very nice herbal tea. It is very aromatic with strong berry notes. It is a delightful herbal tea overall and I would recommend it. 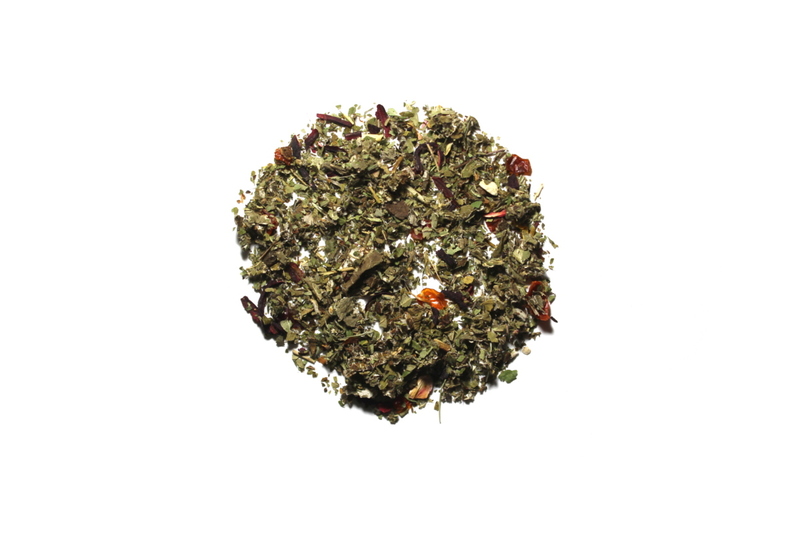 Nice aromatic tea with a delicate berry flavor, great for lovers of caffeine free tea.